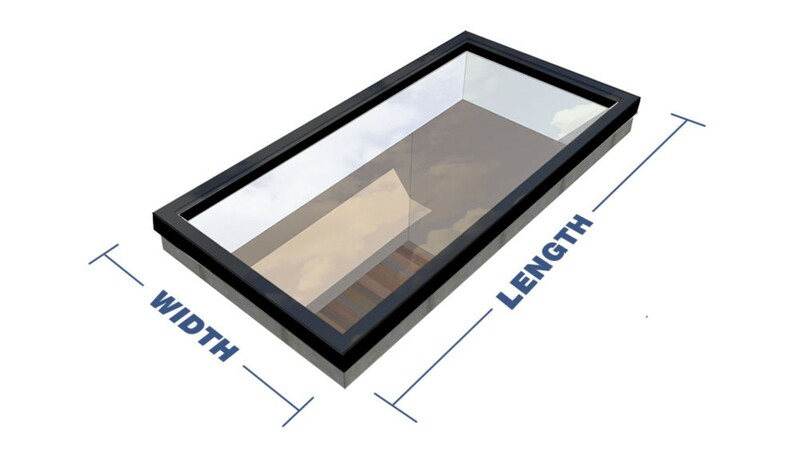 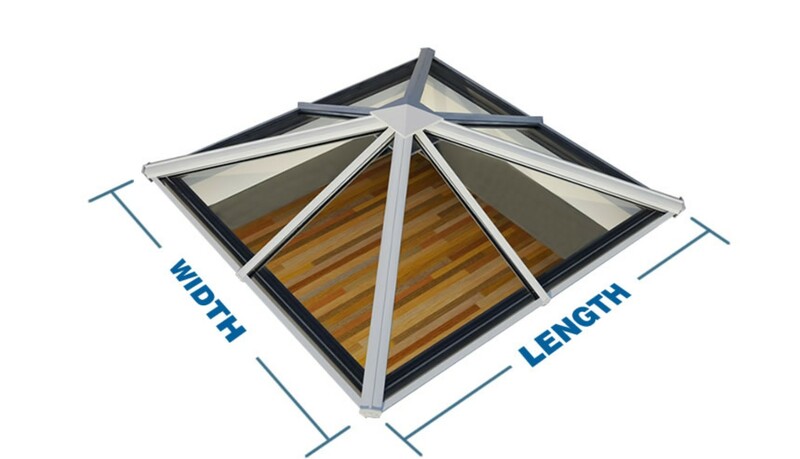 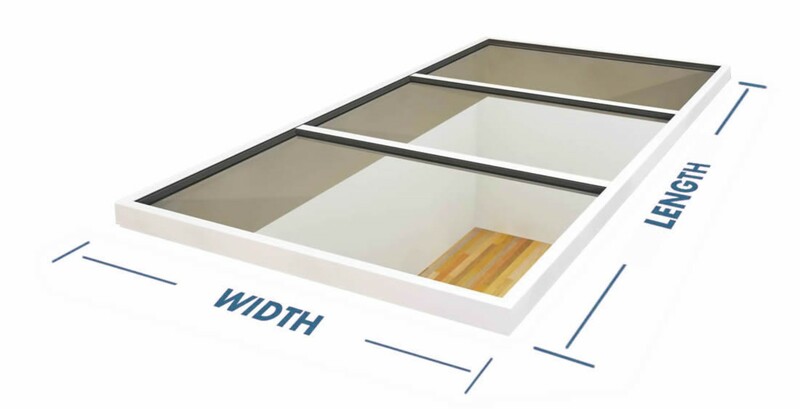 All of our Roof Lanterns are made to measure, choose from Upvc or Aluminium in an array of colours inside and out, they will be sure to coordinate perfectly with your home. 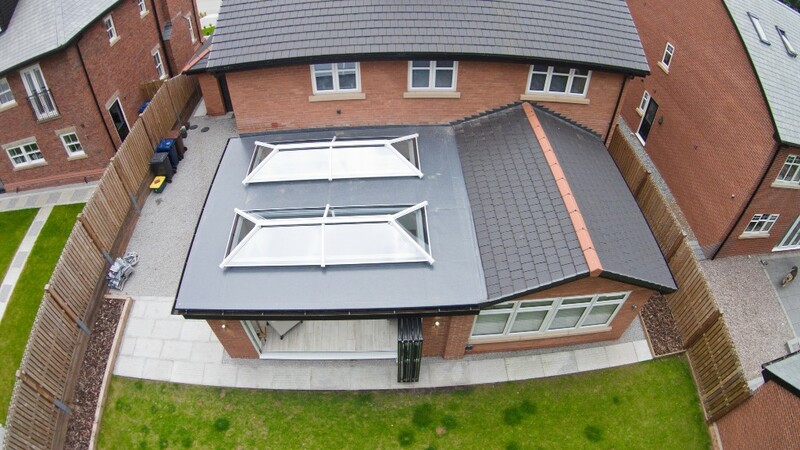 Another Roof Option is our Flat Glass Roof, giving a sleek stylish and modern look. 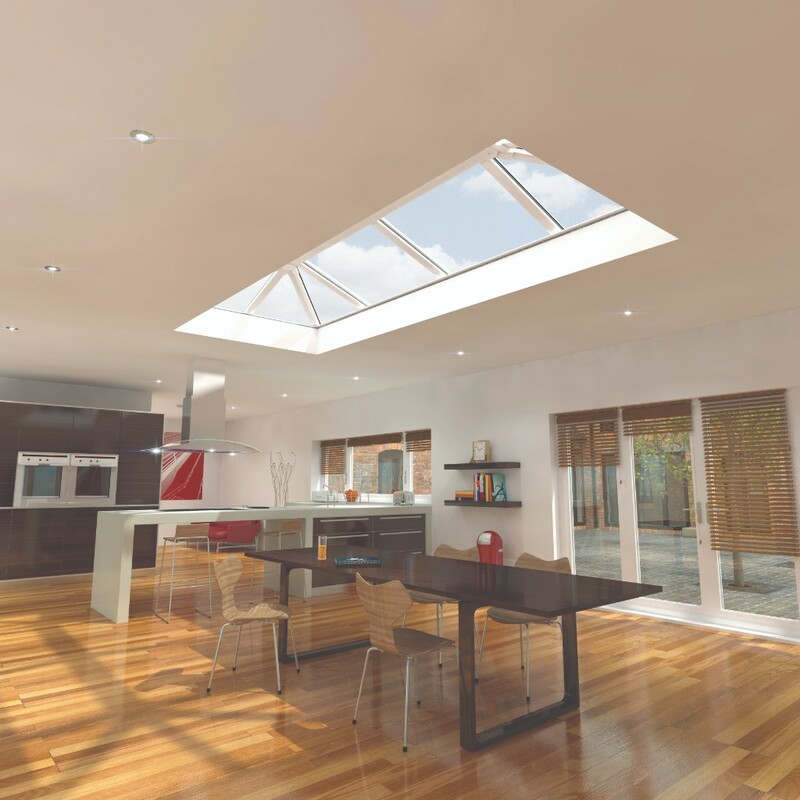 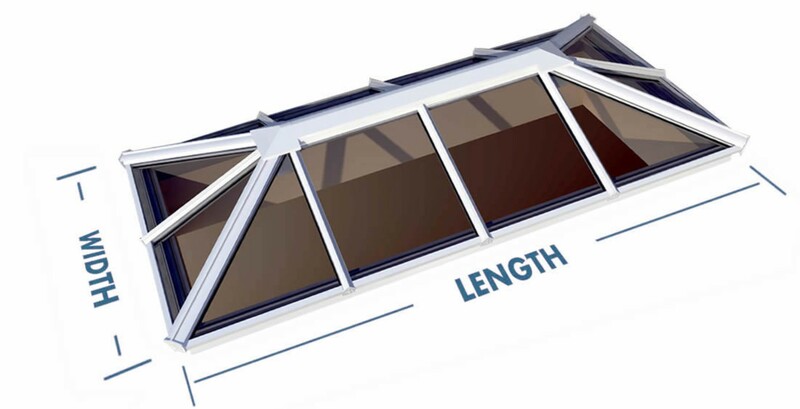 Roof Lanterns or Skypods as they are also known are an excellent solution to allow light and the feeling of space into an extension, existing flat roof or maybe even to make up an Orangery. 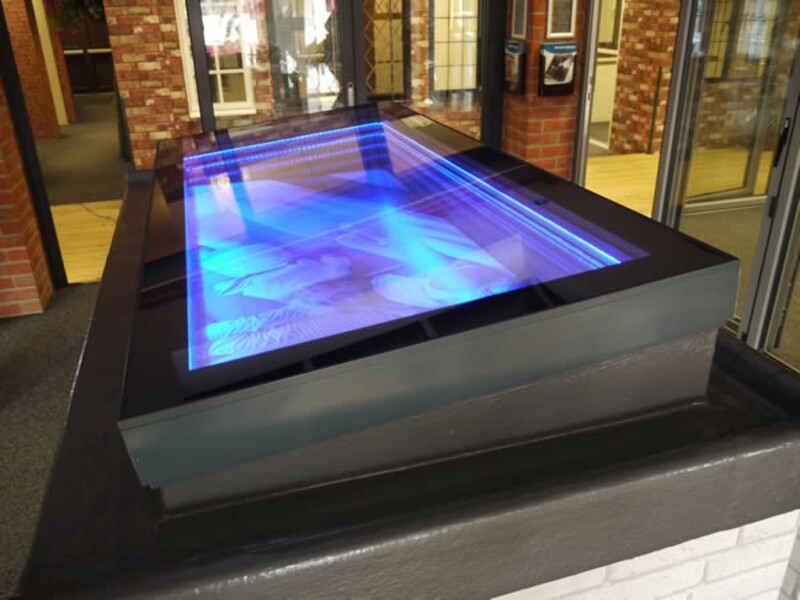 They have become hugely popular over the last few years, especially for those seeking a contemporary feel to their home. 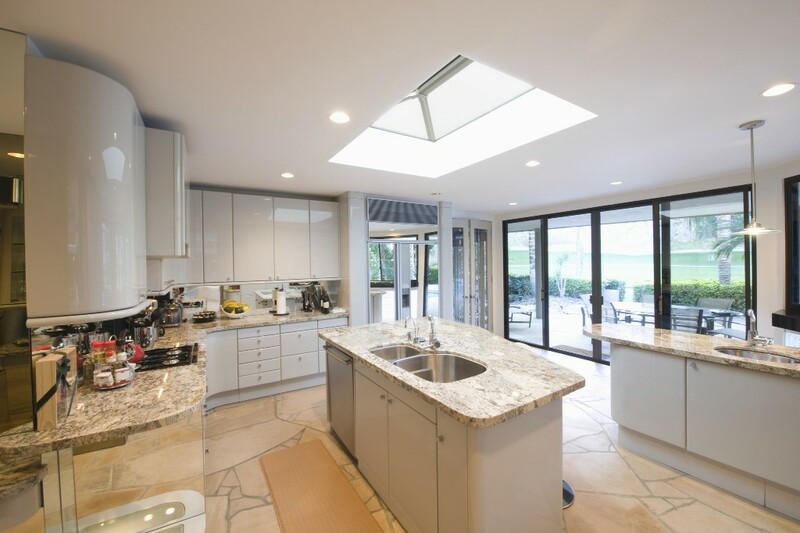 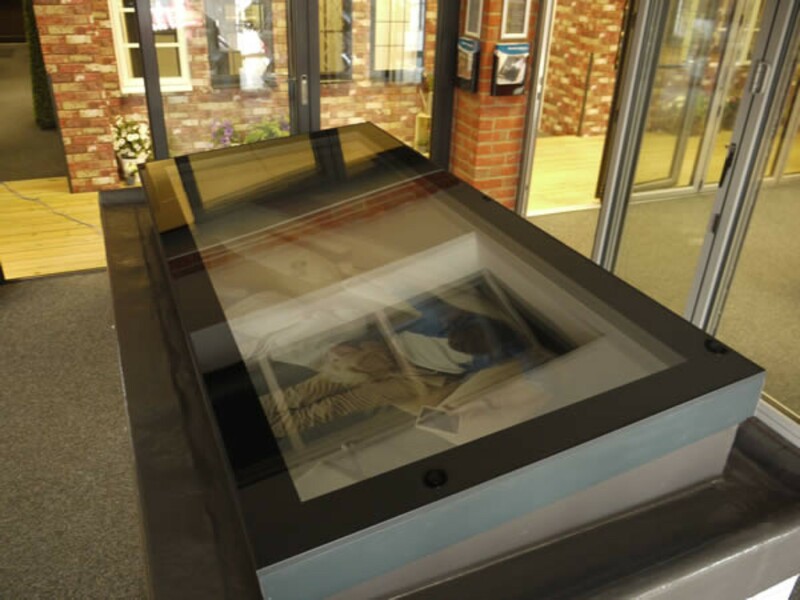 A Roof Lantern is a glazed pitched structure either made up of Upvc or Aluminium with various glazing available including clear toughened, anti-sun, easy cleaning and solar control. 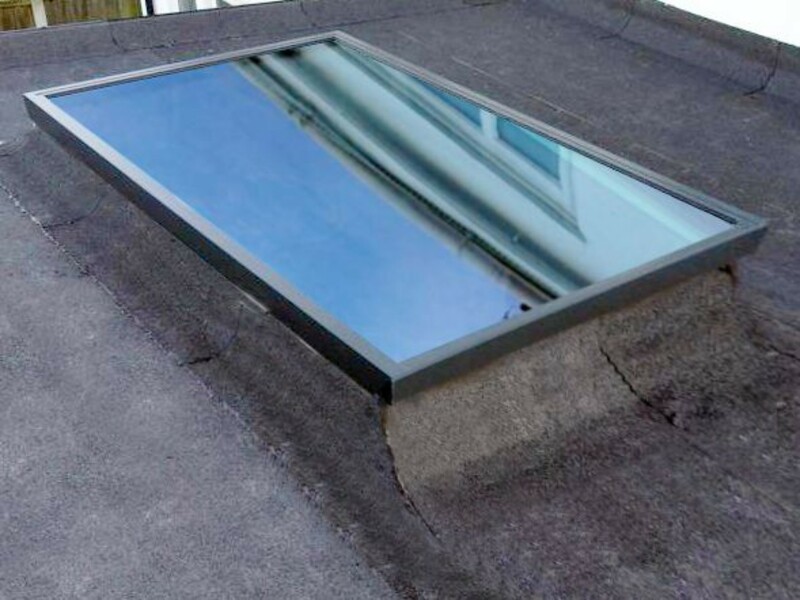 Electric or manually opening roof vents can also be added, these are ideal if the Roof Lantern is installed over a kitchen where ventilation is vitally important. 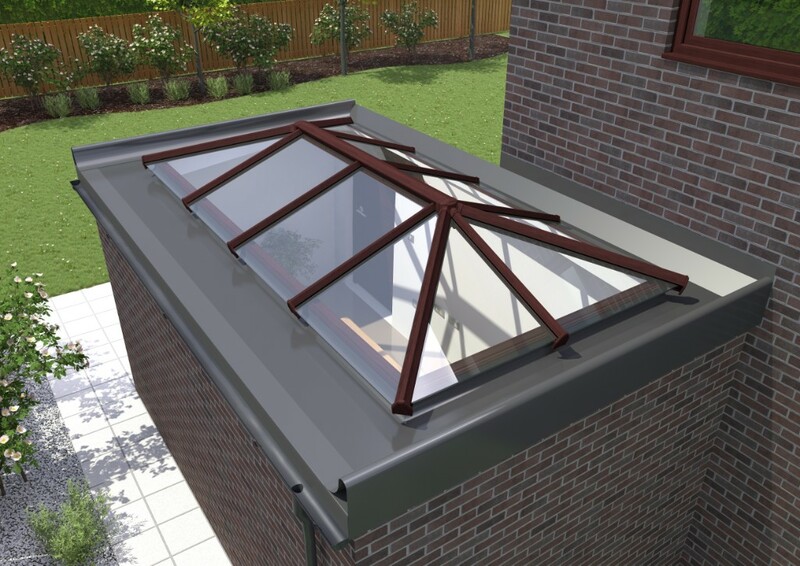 Our Aluminium flat & flushed glazed roofs have a slim discreet profile and fit perfectly for use in heritage and conservation areas. 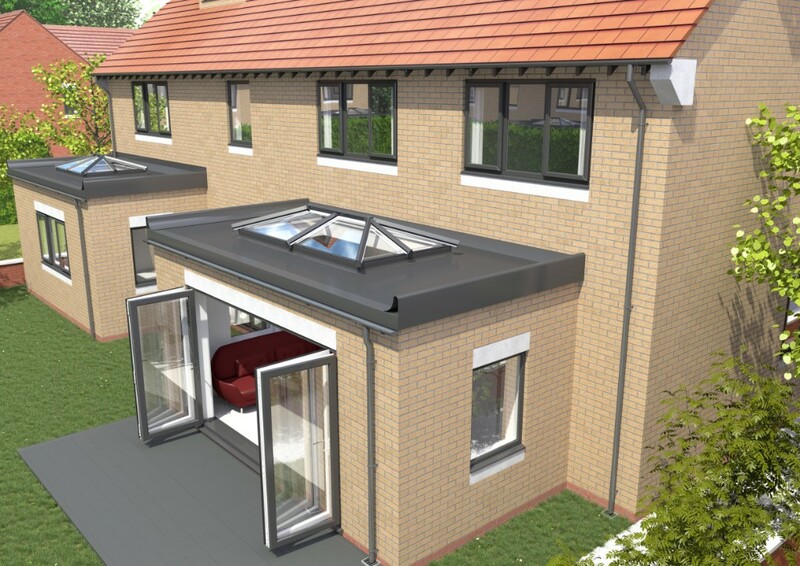 With over 200 single or dual RAL colours their is guaranteed to be something that will suit all projects. 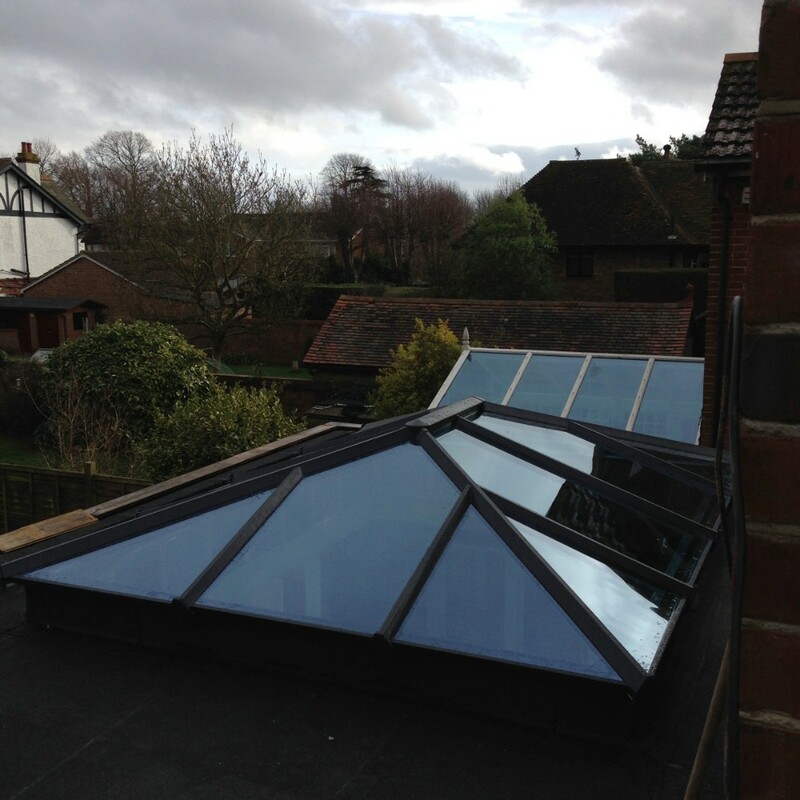 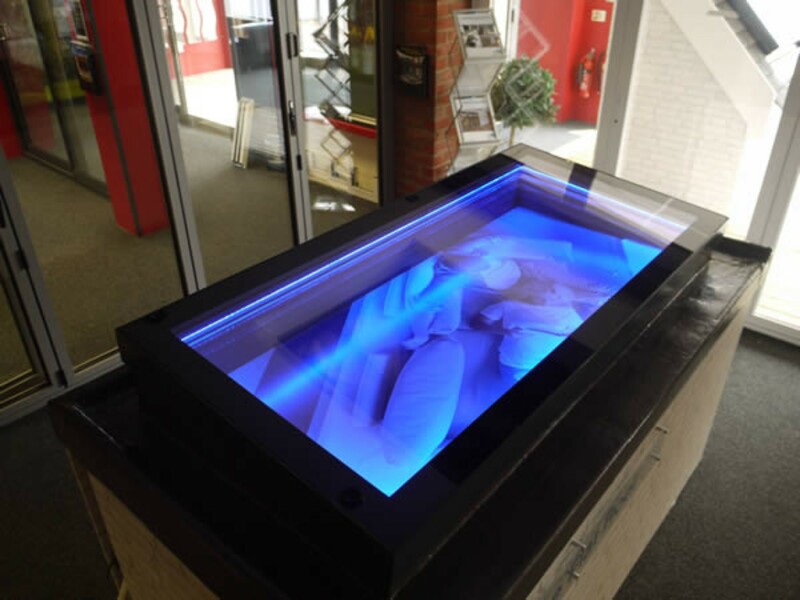 These roof lights provide elegance and visual appeal whilst still maintaining the strength and structural rectitude you would expect from a high end aluminium roof system. 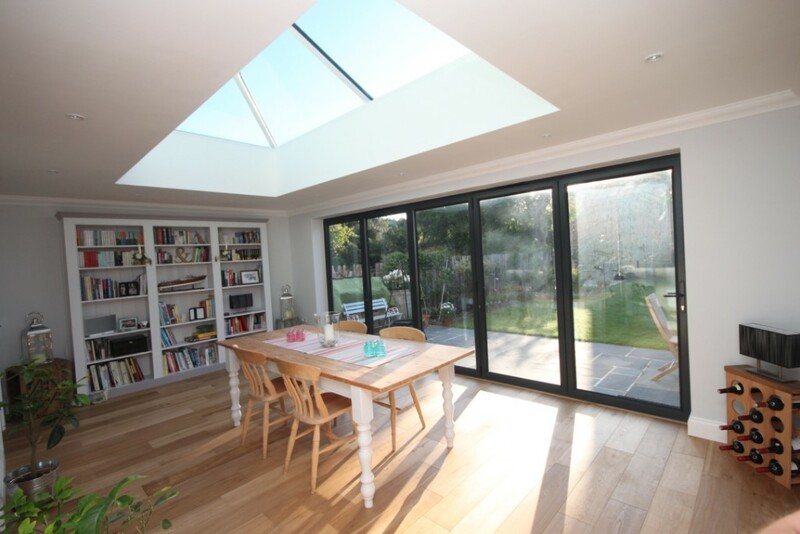 Aluminium windows doors french doors bifolding doors sliding patio doors roof lanterns flat roofs Everything Aluminium brochure.